Amazon’s protracted battle against Netflix has begun. Starting today, Amazon Prime customers can stream a library of 5,000 movies and television shows at no extra charge. Prime will continue to cost $79 per year, and still includes unlimited two-day shipping and $3.99 one-day shipping on retail orders. 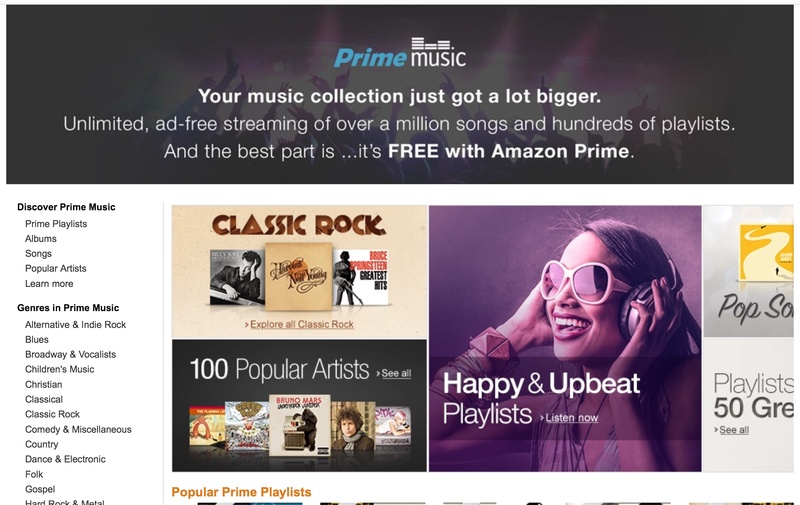 Even if you never buy a single item from Amazon, the Prime video service will save you $17 over Netflix streaming on a yearly basis. That’s not to say Amazon and Netflix are comparable. Amazon streaming is missing from a few key set-top boxes, including video game consoles and TiVo (TiVo supports Amazon video on demand but not the streaming service, for now at least). As for the iPhone and iPad, Prime support seems unlikely, especially with Apple’s new policy towards subscription services. On the bright side, the service should work on Roku, Google TV and nearly 200 connected Blu-ray players and TVs. Engadget’s Tim Stevens even got some videos running through the Flash player on his first-generation Droid phone. Jealous much? LivingSocial competitor Tippr’s CEO Martin Tobias posts in his personal blog that he’s been notified of a flaw in how LivingSocial’s shopping cart does “quantity validation.” Why is this important? Amazon specifically said cards sold through the site were limited to one per customer. The exploit allows for a workaround to this, Tobias claims. 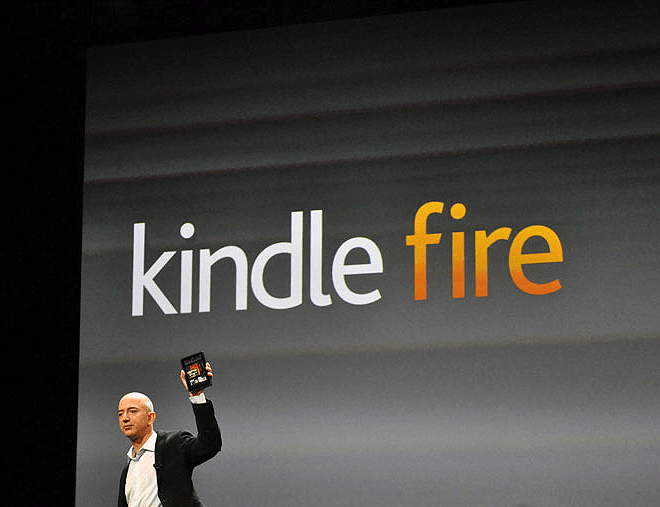 Kindle fans with Android phones, your wait is over. Amazon has announced that it plans to release a version of its bookreading software for the platform. Currently, the book retailer has applications for Windows, Mac OS X, and several phone platforms including the iPhone. The applications allow for a subset of Kindle functionality available on Amazon’s popular reader devices. As with all of its applications, Kindle for Android will include Whispersync — which synchronizes information including last page read, etc. across all Kindle applications and devices automatically. Those wishing to use Kindle will need Android OS 1.6 or newer and an SD card. 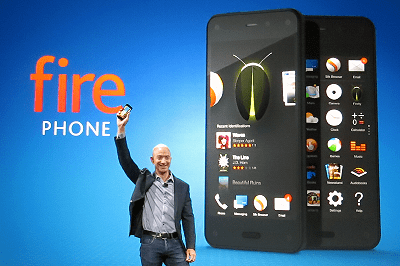 Specifically, Amazon has mentioned that the software would work on the Droid Incredible, Google Nexus One, HTC MyTouch, Motorola CLIQ, and Motorola Droid on a page announcing the launch of the application. No specific details on availability have been announced, although a statement from the company says “this summer” — which could mean next month or September for all we know. An Israeli hacker going by the handle “Labba” claims he has found a method which breaks the copyright protection on the Kindle, allowing the user to transfer eBooks purchased on the device as a PDF to another device. Kindles use a proprietary format “.azw” which prevents transfer to another device. Not all books for Kindle include DRM — Amazon leaves it up to the publisher to decide whether or not they would like to protect their content. It is likely the company will rush to patch the hole opened by the hacker, although it was not immediately responding to requests for comment Wednesday. The hack was developed as an entry to a contest on hacking.org.il, where participants were tasked with finding a way to open up the AZW format to allow it to be read on other devices. The hack took about eight days for Labba to complete. The hack is actually an application that is installed onto the device, which then converts the files to the mobi format. Be forwarned though that Amazon has apparently already pushed out code for the Kindle that breaks these scripts, although it is reported it does not auto-update the device.